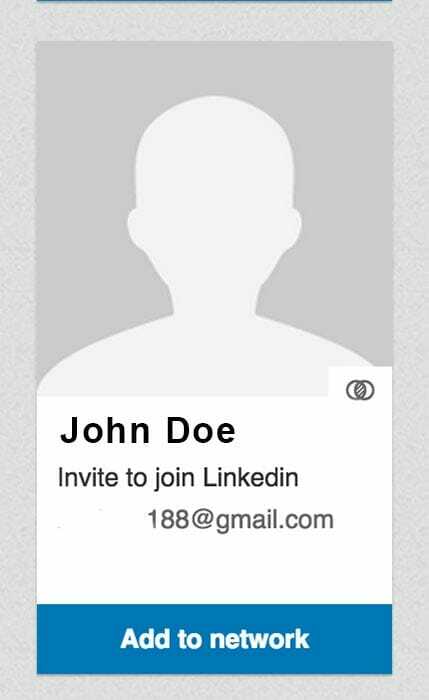 Do you suffer from poor LinkedIn Profile Image? There is a simple solution. 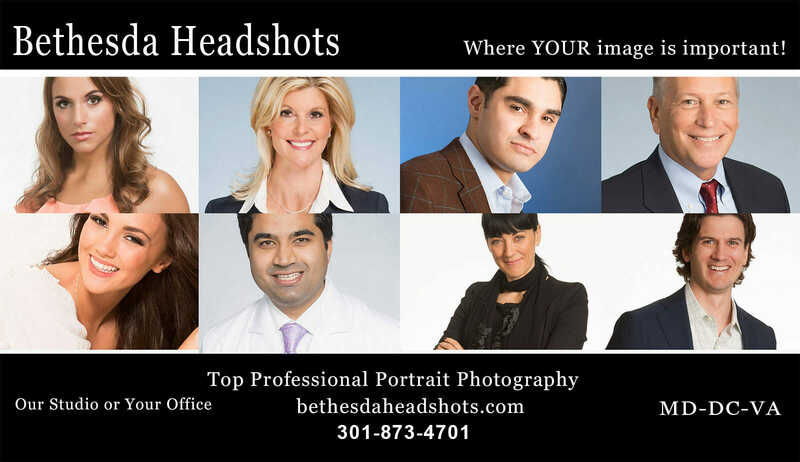 Give BethesdaHeadshots.com 15 minutes of your time, in our studio, or we’ll come to your office. You’re done! Within two business days, we’ll post the images to your own personal gallery. Choose your favorites. We’ll edit your images, and email the finished digital images back to you. Now you’ll have an amazing professional portrait looking your very best. Hello World! Now get busy broadcasting it on LinkedIn, your company website, your personal blog, Facebook, Twitter and all the rest! Show your LinkedIn Profile some love! Don’t be this guy …..
Mark Lovett, of Bethesda Headshots, is an international, award winning portrait artist, portrait photographer and portrait painter serving Maryland, Washington, DC and Virginia.